With the designing, modeling and looks of the tunic models Sefamerve is the choice of women. The tunics that attract attention due to their quality and good prices are what make them popular. 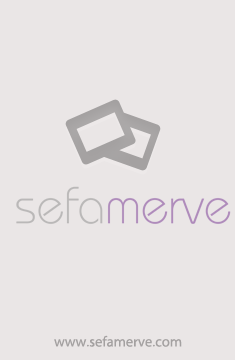 Don`t miss out on the opportunities on Sefamerve!